From a small pole building with living quarters to a hundred acre farm, we have a product. Need an SR22 auto policy to cover just you as a driver or an auto policy to cover your entire family, we have a product. 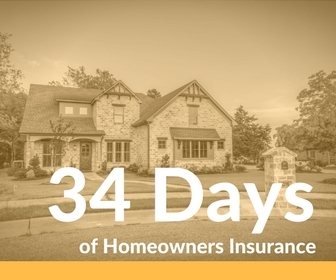 We offer many different products to meet your personal insurance needs. Call today to let us do the shopping for you.